We provide extreme cutting edge IT and ICT solutions to big and small enterprises in Africa. We also provide outsourced IT and ICT business solutions to global enterprises. The increasing complexity and tech reliance of our world nowadays demands for a competent IT and ICT solution provider with capability and capacity to provide cutting edge technology that meets up with the trend of business and data management. Obix Technology take advantage of the available hi-tech innovations to put one on one together to always create specialties that are only unique with us. We have created an enviable niche in the IT world whereby we are well sort after and always looked up to by our competitors due to our extreme tech solution inventions that always go over the top with the trend. We set the pace for our competitors. We are also aware of the computer divide factor which exist in Africa and therefore we work relentlessly together with our partners in order to make tech use widely available in Africa. We understand the importance of demography and numbers in an economy, and Africa is densely populated and there are vibrant youths who are ready to move the tech world forward in Africa as long as they have access to required and up to date business solutions and tech infrastructures. 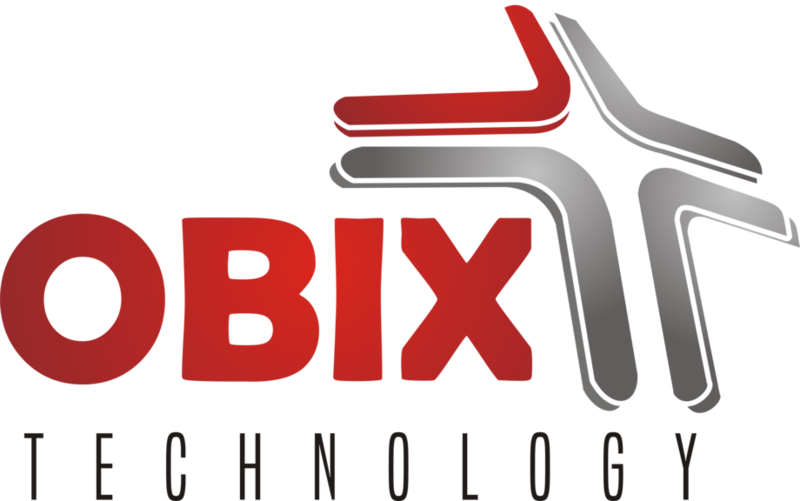 Obix Technology also engage several industries especially in Health, Finance , Agriculture etc to provide the required solutions and informatics that help to increase productivity and efficiency in problem solving. We are here in Africa to help and boost the economy tapping into the resources that have been long neglected. We engage in talent discoveries and assist Tech Inventors to reach their goal by providing freely and easily affordable infrastructures and solutions as a good springboard for real startups.